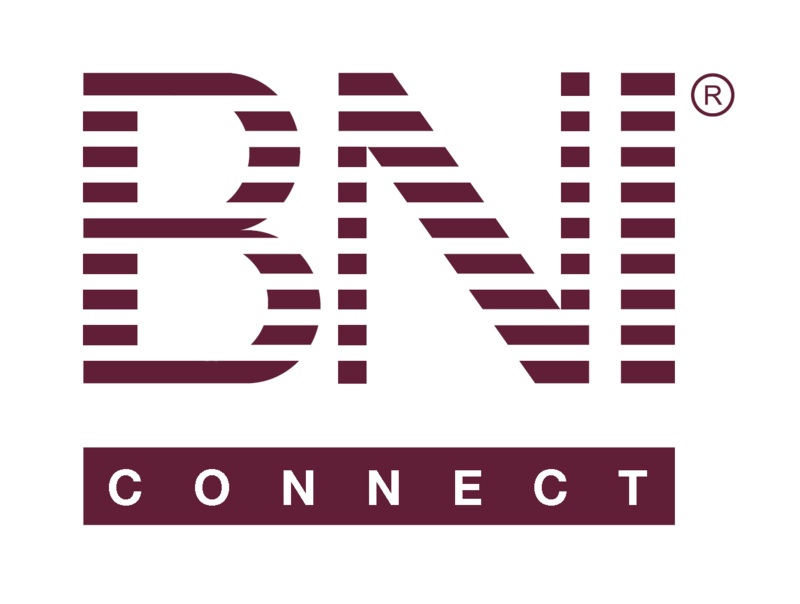 Recording Cross Chapter Activity – BNI Connect & BNI University Support - How Can We Help You? BNI Connect Mobile allows you to track cross chapter referrals, 1 to 1's and TYFCB with any other member within your country. Simply start a new activity slip and choose the magnifying glass to search for that member. Any options for outside of country referrals? How do we submit referrals from an earlier date? For example, I just learned how to submit cross-chapter referrals but had given 2 referrals within the last few weeks to someone in another chapter. Do I use today's date or is there a way to enter a previous date? When will we have global 1-2-1s recorded? I second Trina Lo's comment. There are no more borders with us conducting business outside of our country of origin. It would be cool if we could register 1-2-1s and TYFCB and Referrals to people in other countries. It would be nice if the City / State of the person is shown next to his chapter name, when giving TYFCB . Is the procedure for recording the cross chapter TYFCB same? I tried but not able to do so. Someone is other chapter submitted thank you note to me and system said that is successful. However, I still not receive it, is it need time to process? How long?